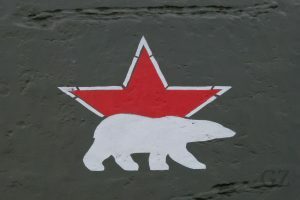 Last week I had the pleasure to attend a course in Sakha Republic (Yakutia), in the Russian Federation. The course within the thematic area of extractive industries brought me to Mirny, a small city which has been built around its mining activities. 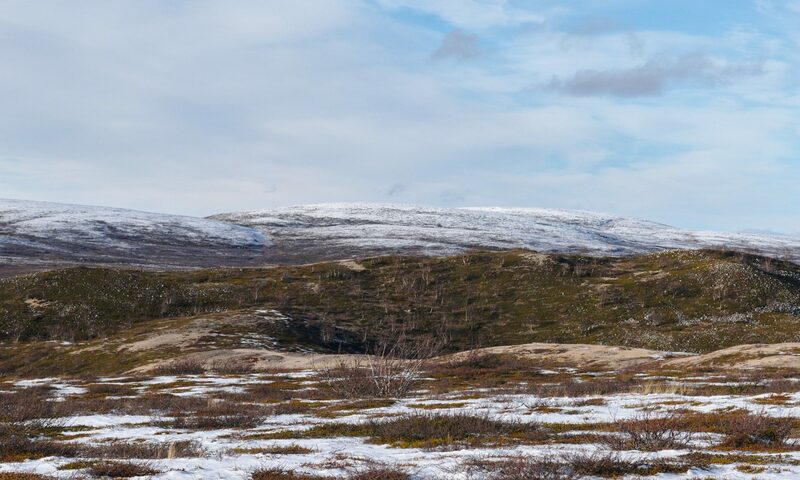 Since Russian geologists have found rich diamond deposits in the Republic of Sakha, Russia has become one of the world leaders in diamond production. 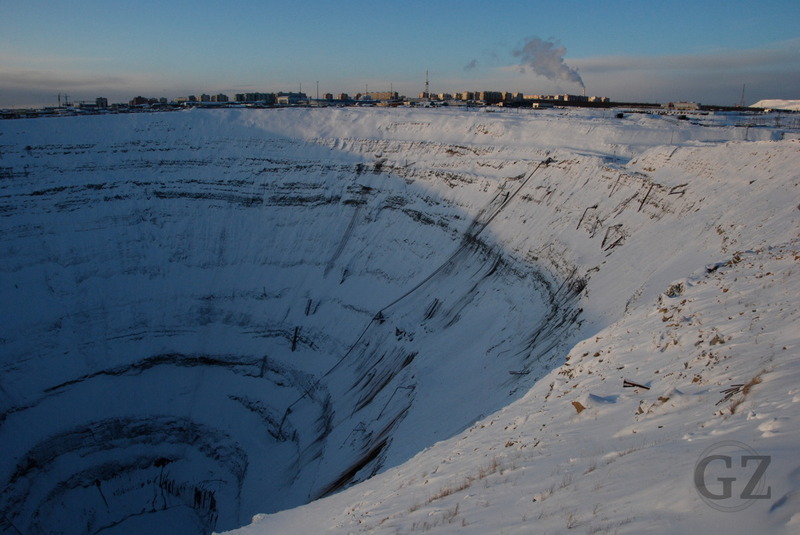 Also Mirny is significantly shaped from the extraction of diamonds in the area ..